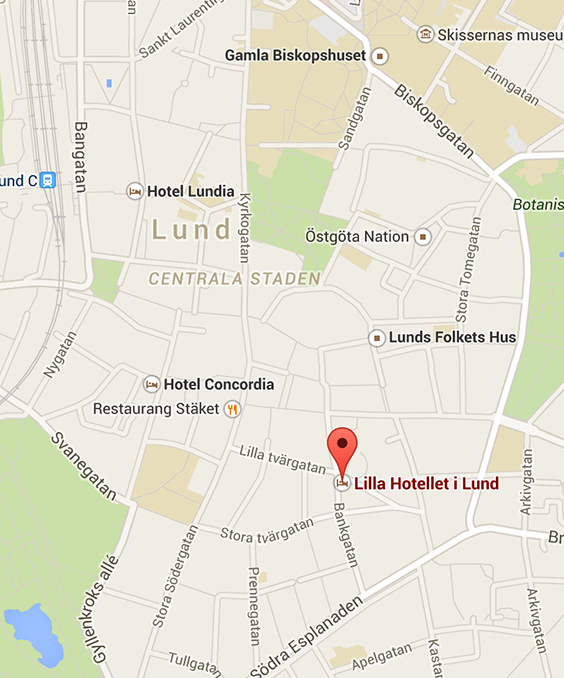 Lilla Hotellet offers a charming conference room in the center of Lund. All conferences are exclusive, meaning that there will not be other conference guests here at the same time – other than the ones you came with. We also pride ourselves in always baking fresh bread for our guests. You can arrange your conference entierly after your own needs. If you wish some special kind of activity, don’t hesitate to ask us; we help you with your ideas and your bookings. Do you need lunch? 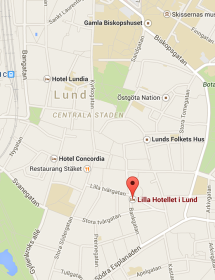 We help you with reservations on any of the nice restaurants within walking-distance here in Lund – just ask us. For a quote, please send us a request or call us.